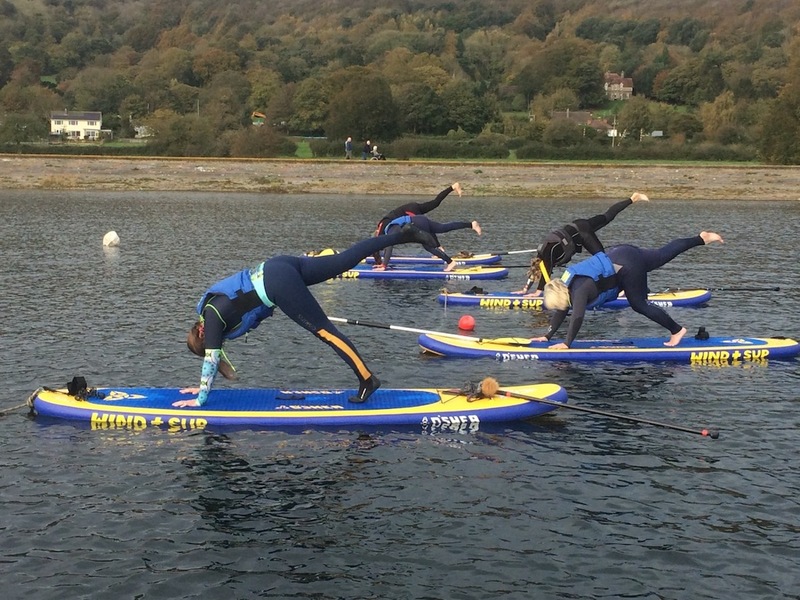 If you fancy something different as a group activity or team building exercise - Cheddar Watersports & BCYC can provide bespoke on the water experiences. The clubhouse and water is available during the week for you to do something different. Sailing requires a higher ratio of instructors, but we have more boats, so similar numbers on the water at any time are achievable. The Club has full AV facilities , a training room and a galley, hot showers and secure changing rooms. Please contact training@bcyc.org.uk to discuss your requirements, and review availability.